(2010) Donzi 40 foot in length. 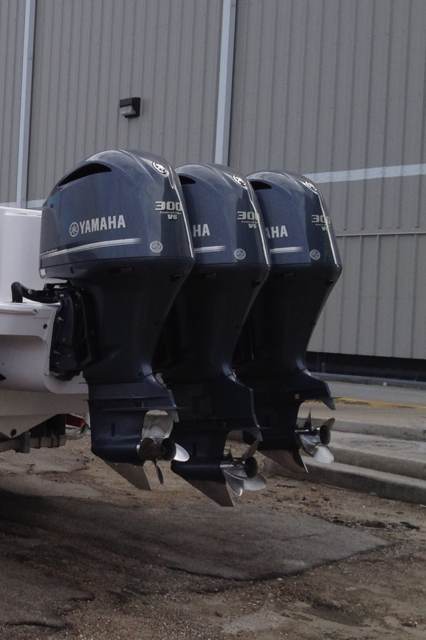 Triple Yamaha 300 hp motors, motors are 2012 year model. Center console with custom T-Top. 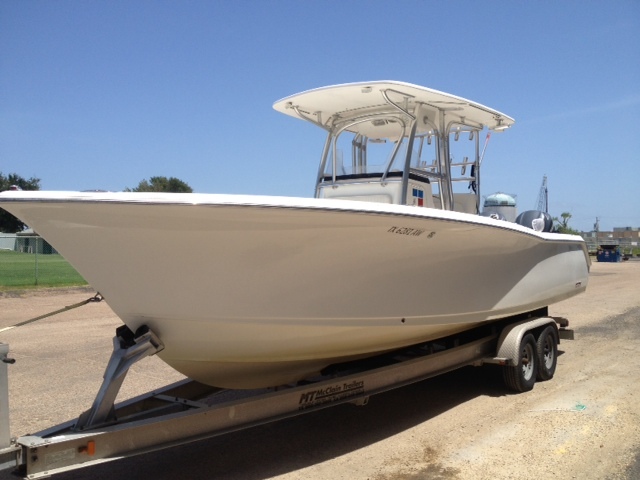 Major saltwater tournament fishing boat. Two Raymarine units along with radar. Lots of fishing room.Cruising speed 35 mph max speed 70 mph. Gets you to the fish FAST!!!!!!! 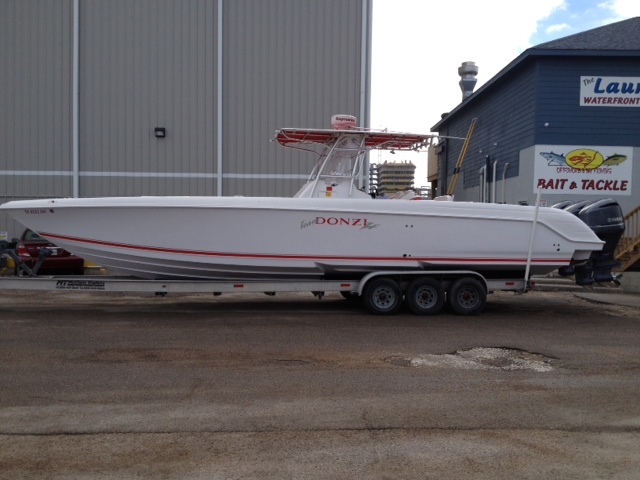 (2008) Donzi 35 foot in length. Twin Yamaha 250 hp motors. 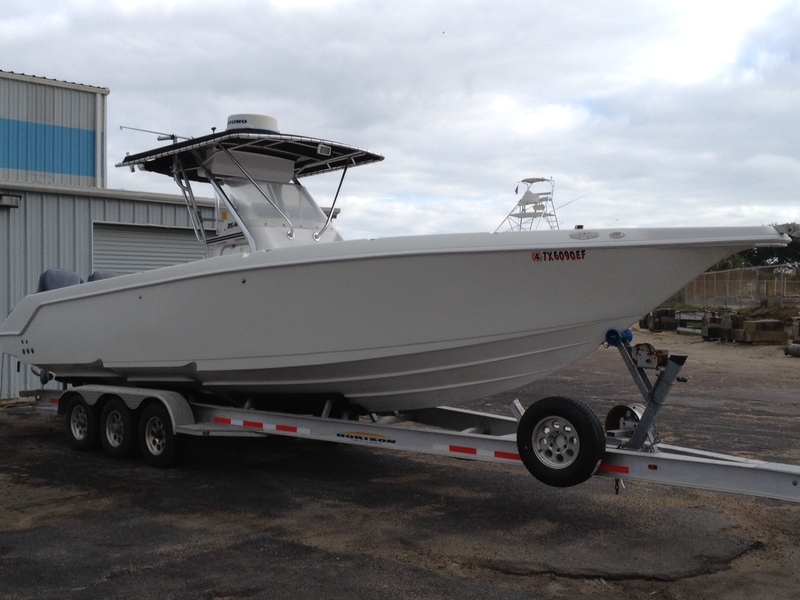 Center console, T-Top with BATHROOM!!!!!!!! Raymarine electronics with radar. Cruising speed 32 mph, Max speed 55mph. A fish catching machine. (2009) Sea Hunt 30 foot in length. Twin Yamaha 250 hp motors. Center console with custom designed T-Top. 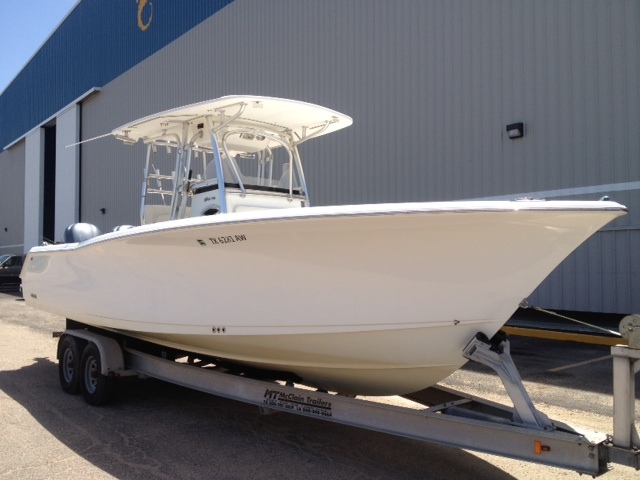 All Raymarine electronics with radar. 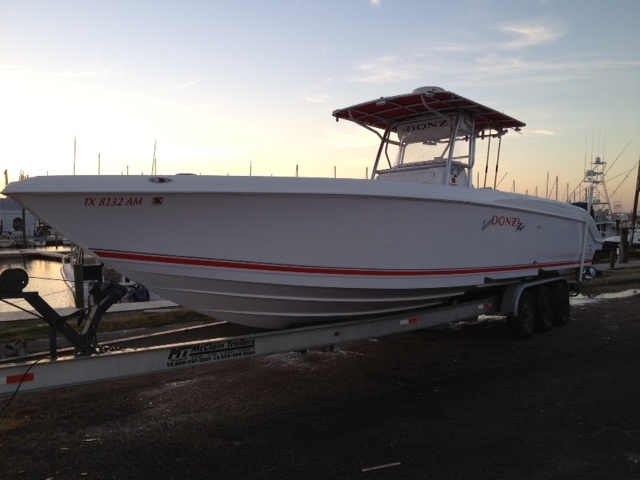 Our most popular boat, this boat fishing over 300 days a year. Cruising speed 30 mph, max speed. 53 mph. 3GFISHINGCHARTERS.COM © 2011 All rights reserved.